At MLA we believe it is important for children to start reading at a young age. We also believe it is important for parents to read books to children. As it is proven that children who have read books from a young age can develop quicker and have a better knowledge of vocabulary. 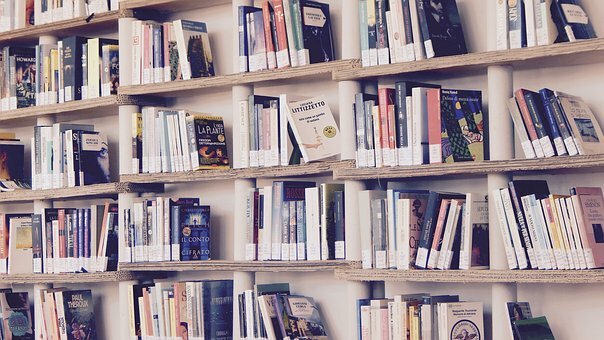 However, not many people read books or attend libraries as much as they used to. This is why MLA would like to make reading popular again and encourage children to read more. There are many ways to encourage children to read. For example, you could buy the book of their favourite film. This way children would want to read it and be more interested as it is something they enjoy and know about. This way they can join in on certain parts of the book if they recognise what part of the film it is from. 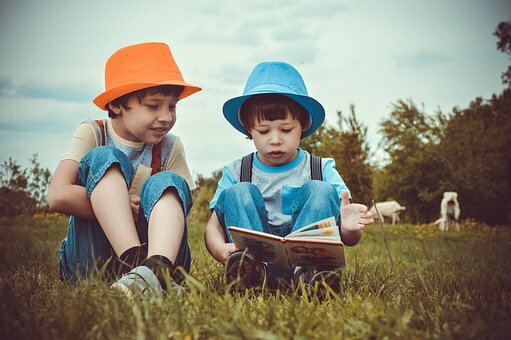 If you buy books that have fun activities in them then children would be more inclined to want to read it as they would want to do the activities that are in the book. There are many ways you can encourage children to read. One way to do this is by making reading more fun. If you buy a book that is colourful and looks fun then children would be more interested in reading it. Popup books are great for children as they are more fun to look at and are also more engaging. For young children, pop-up books can be very educational. For example, popup animal books show what the animal looks like and you can then teach them what sound the animal makes. This is a great way that they can learn what specific animals sound like. Books with different materials to feel are also great for children as it gets them used to different textures. It is beneficial to encourage children to read from a young age as it makes them get used to it when they are older and need to read as part of school work and homework tasks. It also gives children a wider range of vocabulary to use. This can improve how they write in school. It is also important to get children to read as it helps them be able to widen their imagination and be more creative as they can picture what is happening throughout the book in their head.